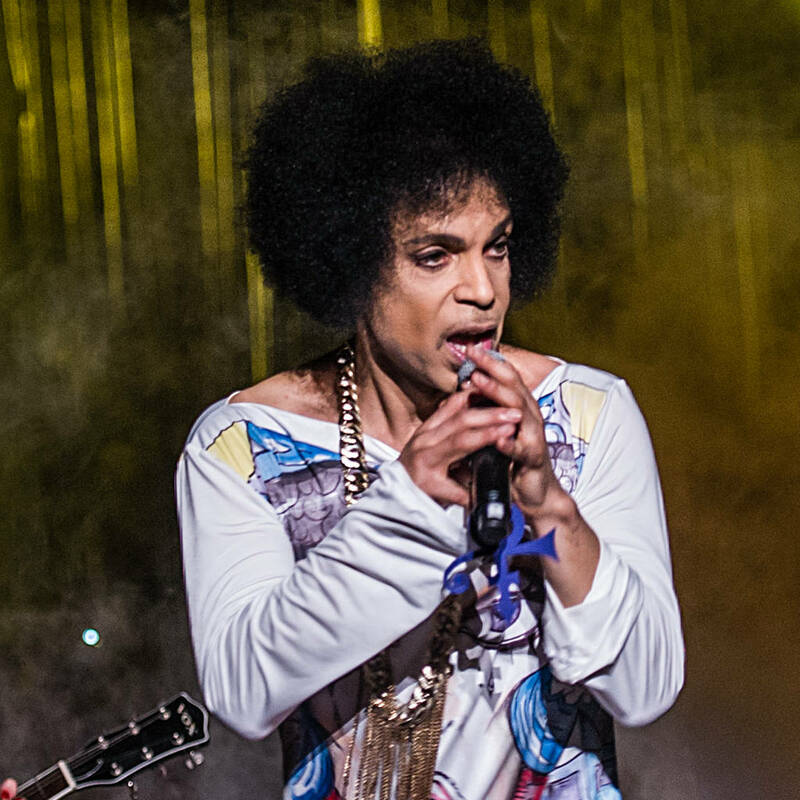 Prince estate officials have released the late singer's rare music videos from 1995 to 2010. Bosses at Sony Music Entertainment have been working with estate heads on releasing the videos from the Purple Rain icon's archives and on Friday the first batch came out. It included clips from 1995's album The Gold Experience and 1996's Chaos and Disorder, according to Billboard. "For Prince, 1995-2010 was an unprecedented period of sustained and prolific creativity," a statement reads. "Releasing fresh recordings at a rapid-fire pace through a variety of distribution strategies including his own online NPG Music Club, Prince was making some of the most provocative, experimental and soulful music of his career. Freed from major label demands and expectations, Prince was able to write, record and release his own music on his own terms." Gold, Eye Hate U, Dinner with Delores, and The Same December were also featured in the release and estate officials are now planning to debut more music videos weekly. Meanwhile, fans will also be able to see and hear more revealing stories about the legendary singer in a new Netflix documentary, which will be directed by Ava DuVernay. "Prince was a genius and a joy and a jolt to the senses. He was like no other," the A Wrinkle in Time director told Deadline. "He shattered every preconceived notion, smashed every boundary, shared everything in his heart through his music. The only way I know how to make this film is with love. And with great care. I'm honoured to do so and grateful for the opportunity entrusted to me by the estate."